Looking for a special venue to hold your party? Everyone loves the movies, so why not enjoy having a theatre – or even the entire cinema! – to yourself? 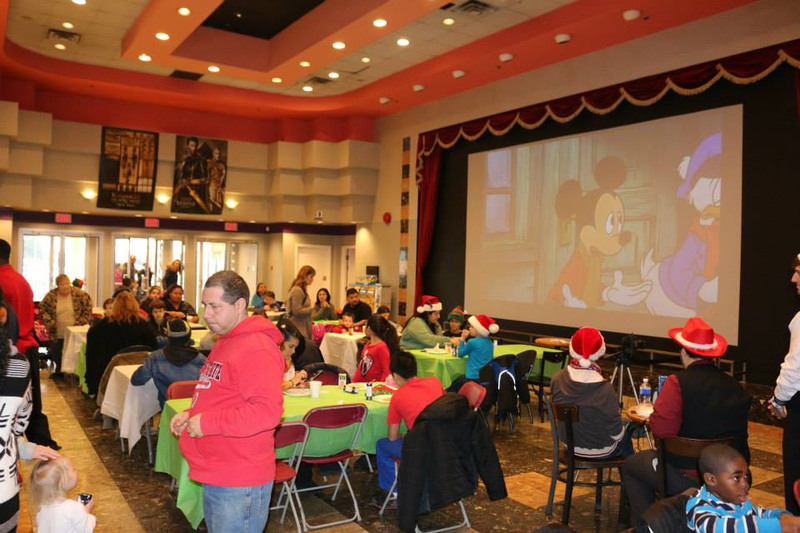 We’ve hosted private parties ranging from a couple of friends wanting to watch a favourite movie for a special birthday, to teams celebrating the end of their season, to parties for major companies and their clients. 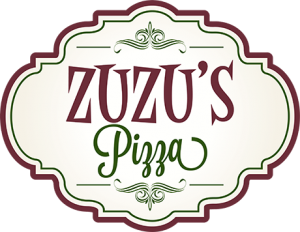 We book private parties either in the morning prior to opening or on Mondays, Wednesdays, Thursdays and Sundays after 5pm (excluding holidays). Whether you want to celebrate by watching the newest Hollywood flick, an old favourite, or even home movies, we can help you to throw a party your guests won’t soon forget. 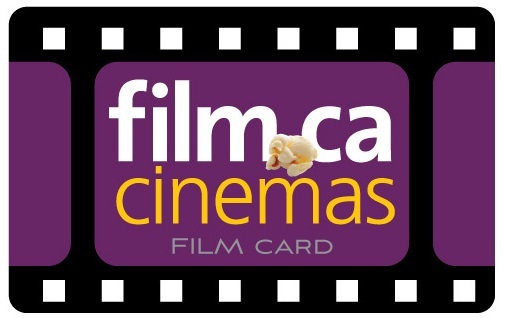 Add in special group rates for currently-showing films and discounts on concession combos. 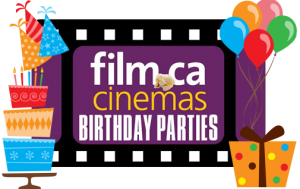 We’re flexible as your community cinema, and we want to make your party a night to remember. For more information please fill out the form below – we will be in touch shortly!